Used Chevy Traverse For Sale! 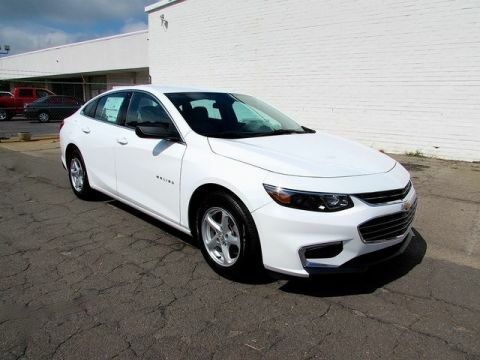 4 Brand New Tires, AWD, Backup Camera, Heated Seats, Remote Start, Captain's Chairs, Third Row Seating, Steering Wheel Mounted Audio Controls, Bluetooth Phone Connectivity Capable, Power Windows, Power Door Locks and More! We Finance All Types of Credit! We Can Also Ship It Directly To Your Front Door, or We Offer A Free Courtesy Pickup From Our Local Airport Piedmont International Airport! We Make It Convenient and Easy For You! Load up the entire family and get set for an adventure in our 2016 Chevrolet Traverse 1LT AWD presented in Champagne Silver Metallic! Powered by a 3.6 Liter V6 that offers 281hp while paired with a smooth-shifting 6 Speed Automatic transmission that provides seamless shifts. 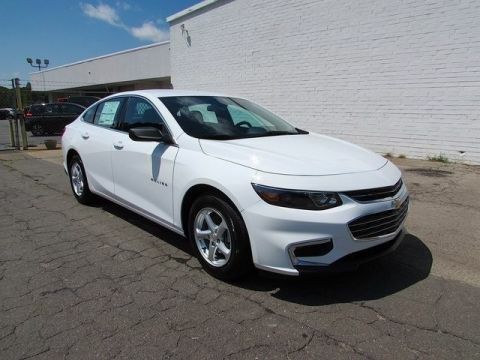 This All Wheel Drive helps to attain near 24mpg on the open road while providing a smooth ride and excellent handling. Notice the gorgeous alloy wheels set off by chrome accents! Slide into the cockpit of our Traverse 1LT where the interior reveals ample amenities like an 8-way power driver seat, remote starter system; leather-wrapped steering wheel and ambient interior lighting that make every drive first-class. 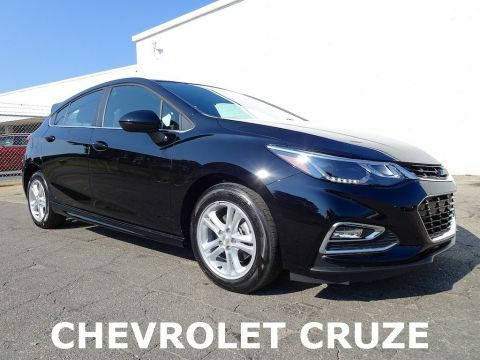 It has the most cargo space in its class and features Bluetooth, Onstar with available WiFi, a rear camera, touchscreen display, satellite radio capability, and more!